Pictured: Chris O'Donnell (Special Agent G. Callen). 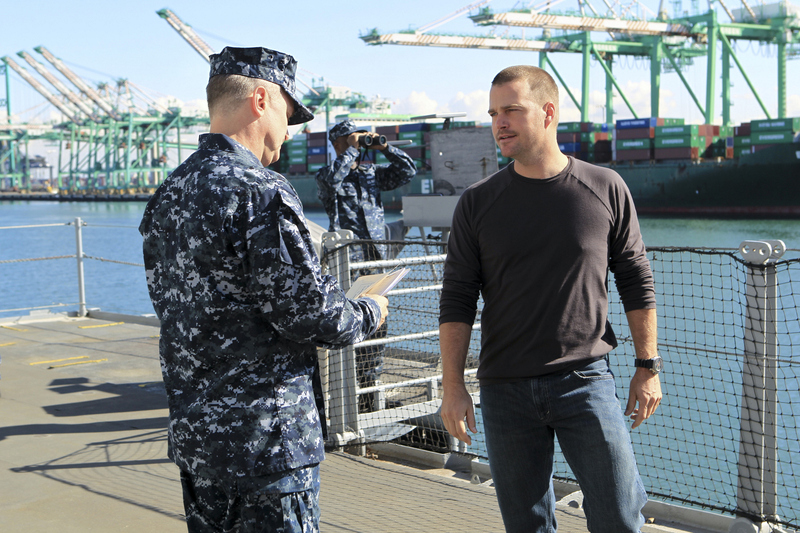 Callen, Sam, Kensi and Deeks spend Christmas aboard an aircraft carrier investigating the death of a fellow NCIS special agent. Meanwhile, Nell and Eric make the most of the holidays back at headquarters and Hetty takes a trip. Photo: Sonja Flemming/CBS ©2012 CBS Broadcasting, Inc. All Rights Reserved.